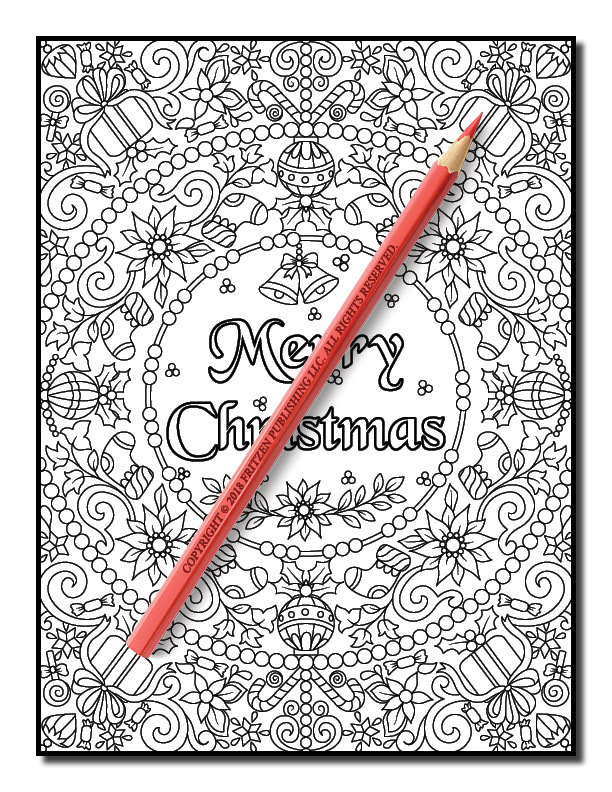 Celebrate the festive season in style with the Christmas Coloring Bookfrom bestselling publishing brand, Jade Summer. 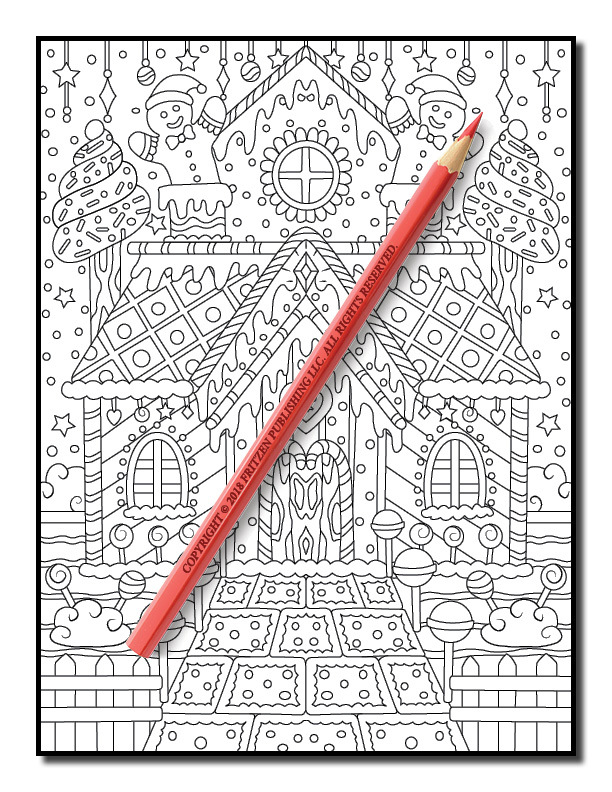 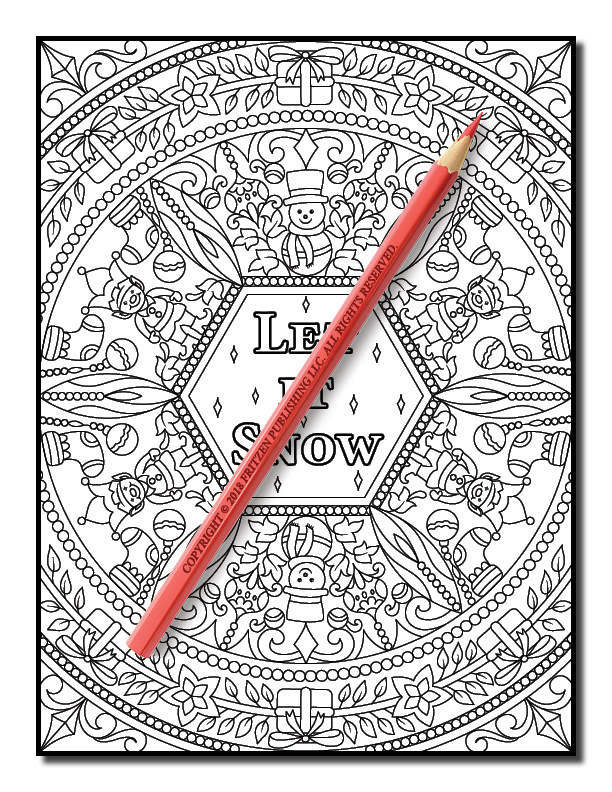 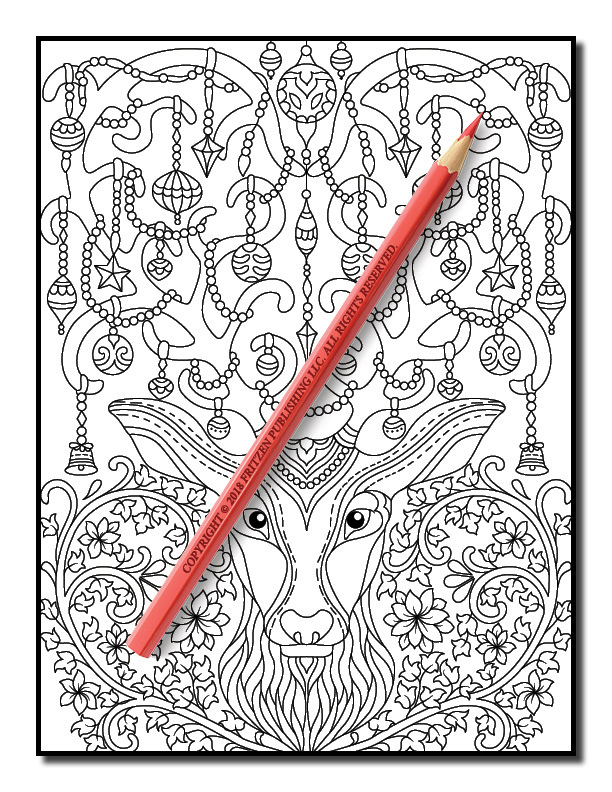 Our Christmas Coloring Book is filled with joyful designs for the holiday season. 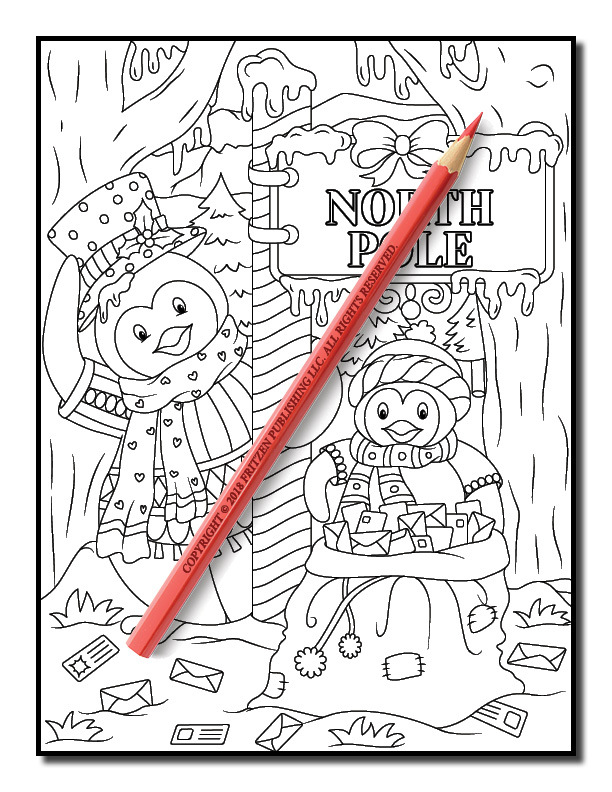 Enjoy a magical adventure as you meet Mr. and Mrs. Santa Claus, adorable snowmen, cute penguins at the North Pole and a yummy gingerbread house. 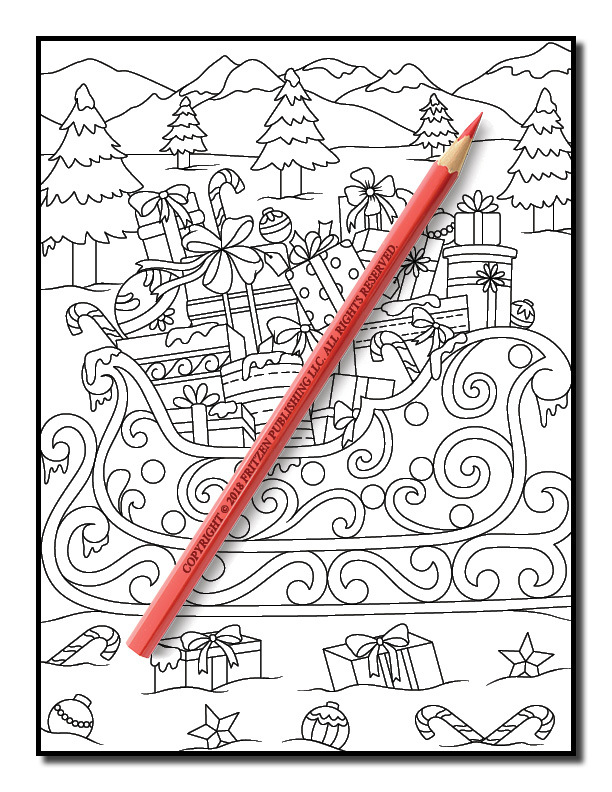 Along the way you’ll also see Santa delivering presents, a beautiful snow globe, Santa’s elves wrapping gifts, and a wonderful Christmas tree decorated with ribbon. 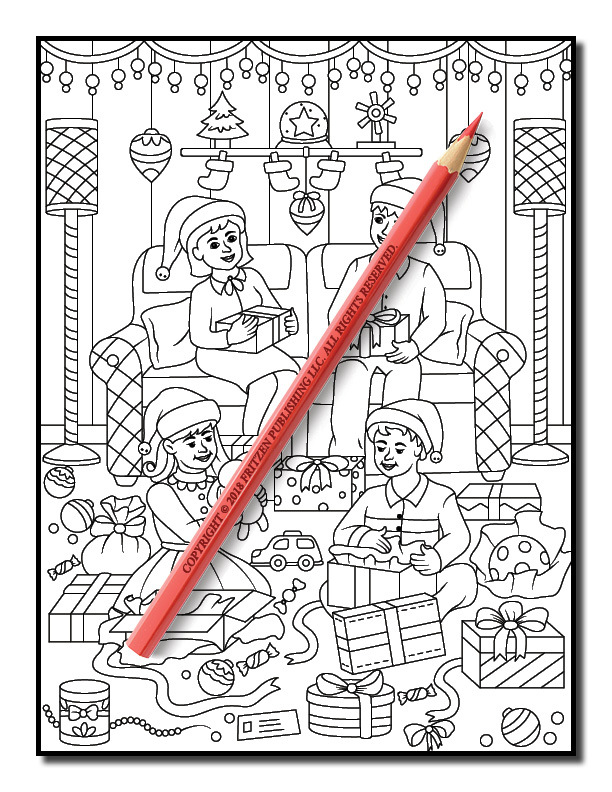 Our Christmas Coloring Book is the perfect winter companion to a cup of hot chocolate and bowl of warm cookies. 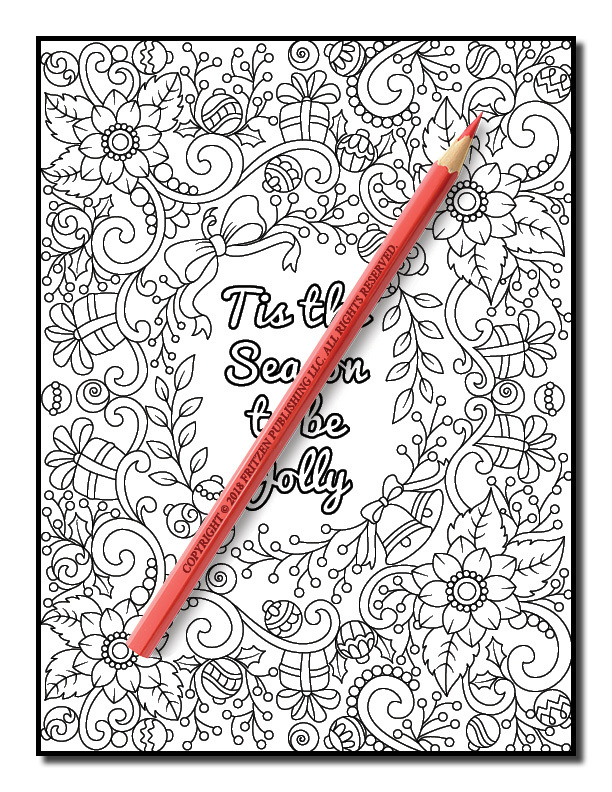 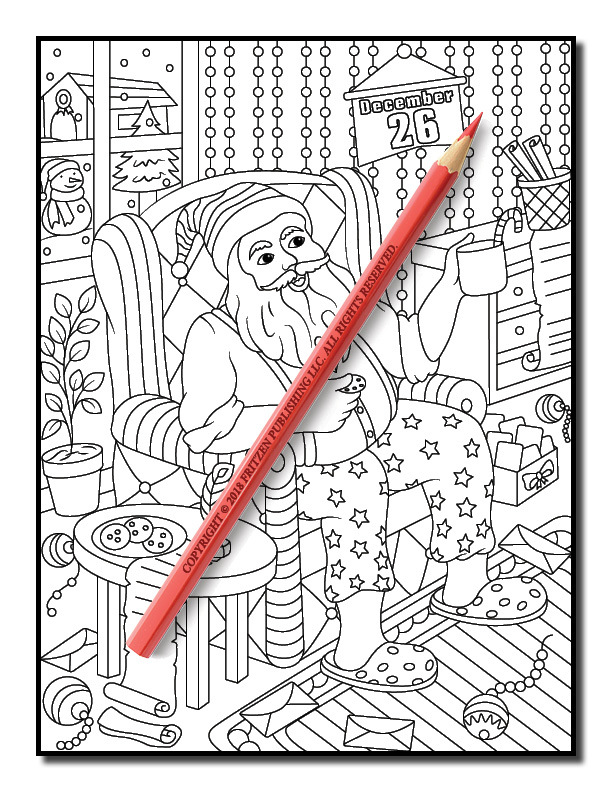 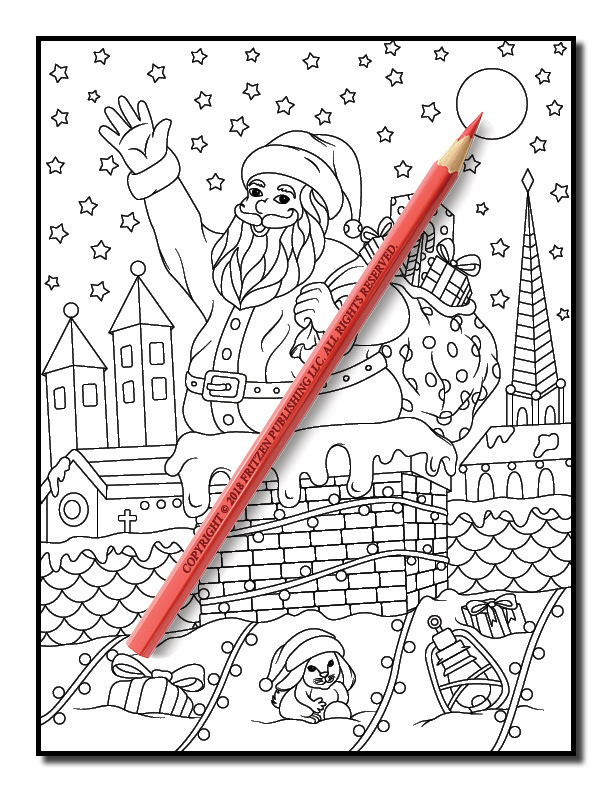 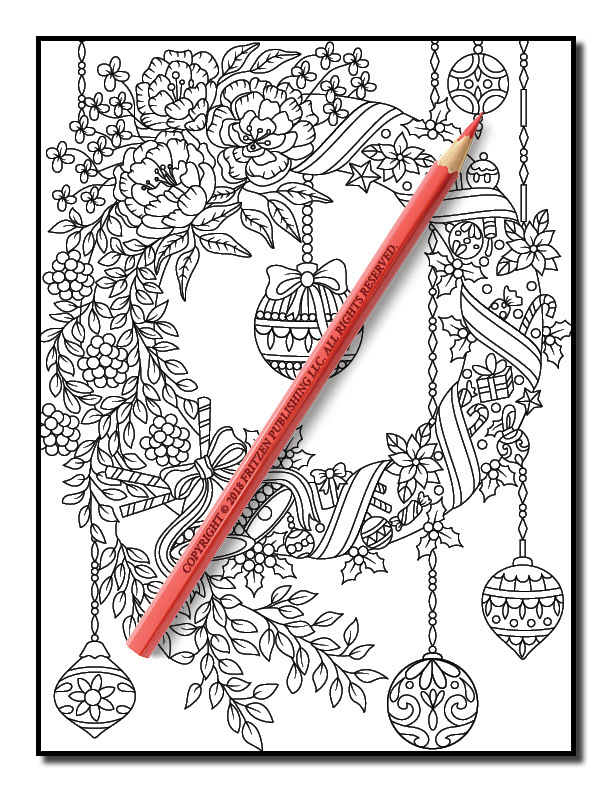 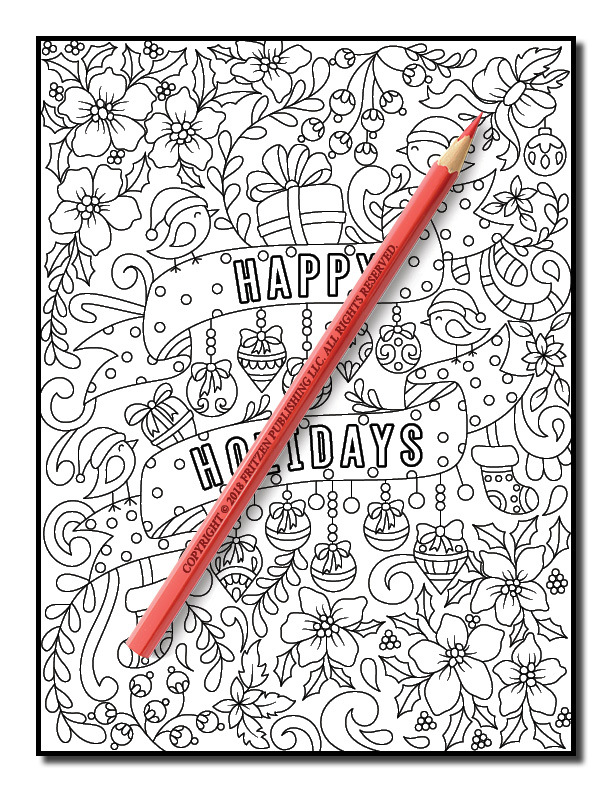 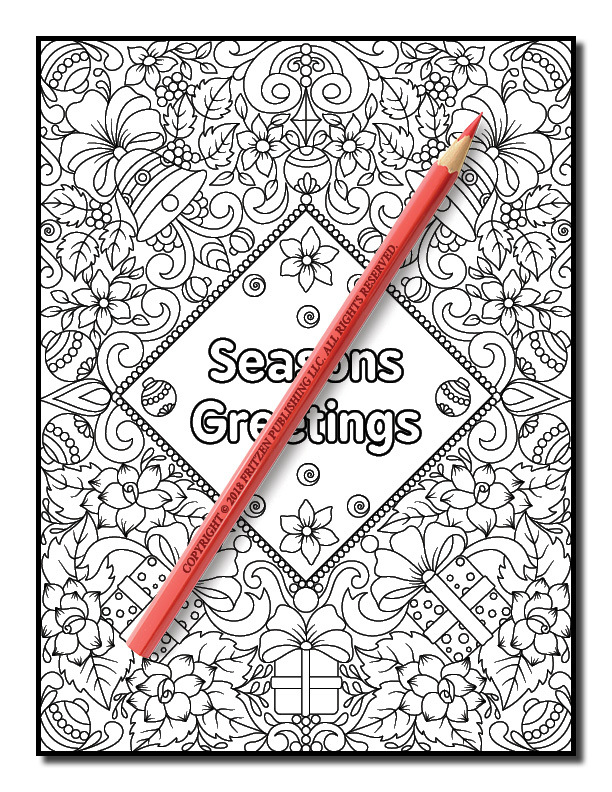 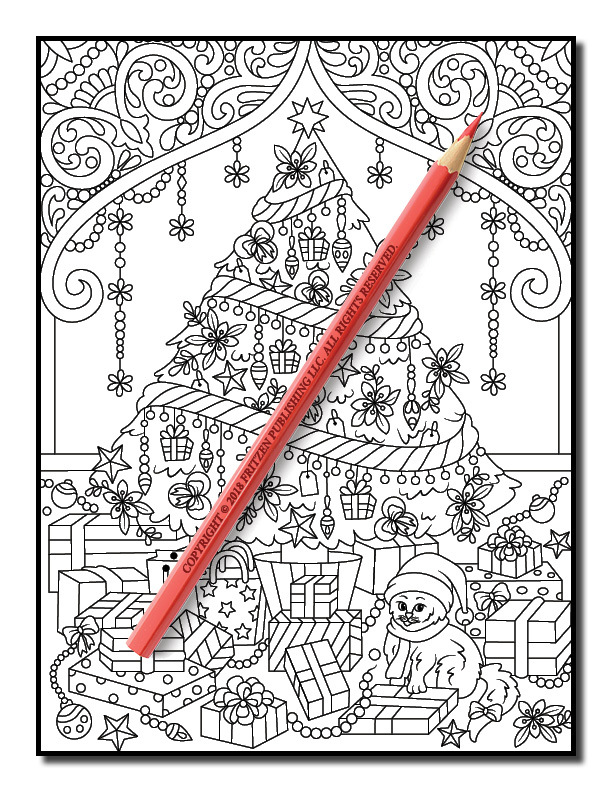 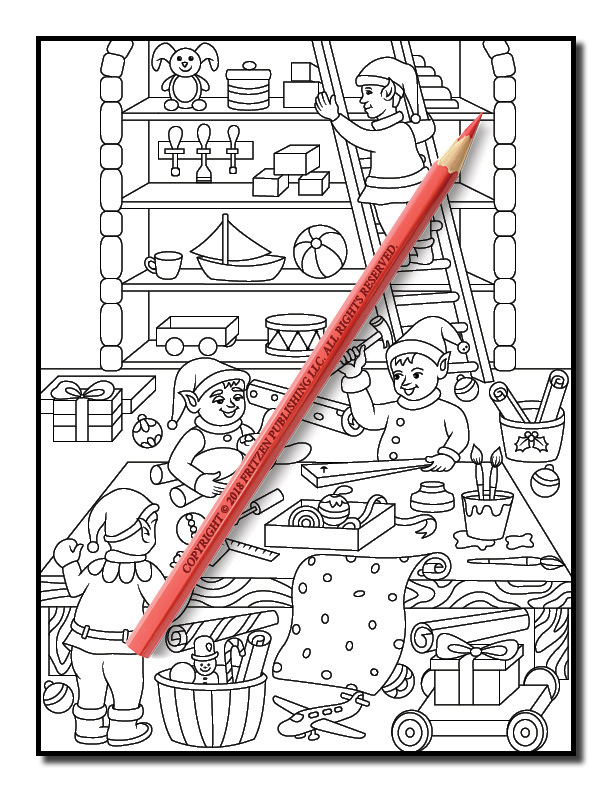 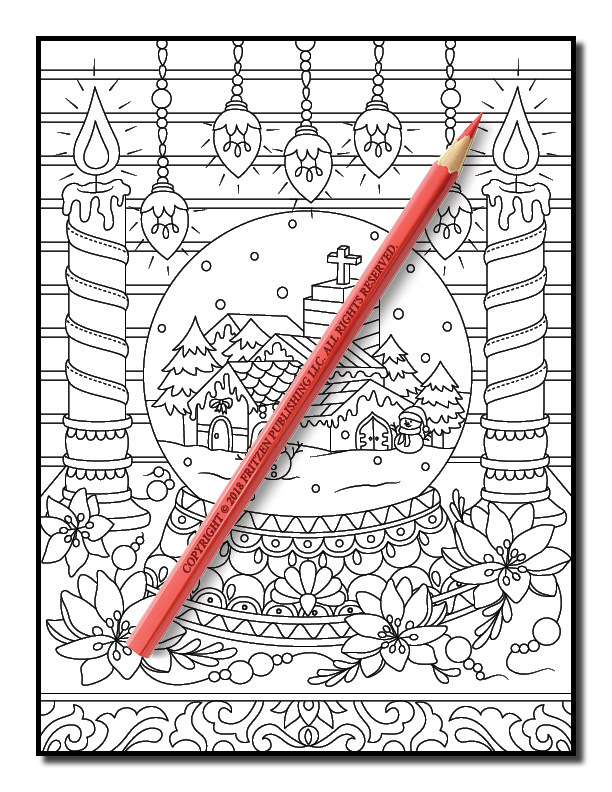 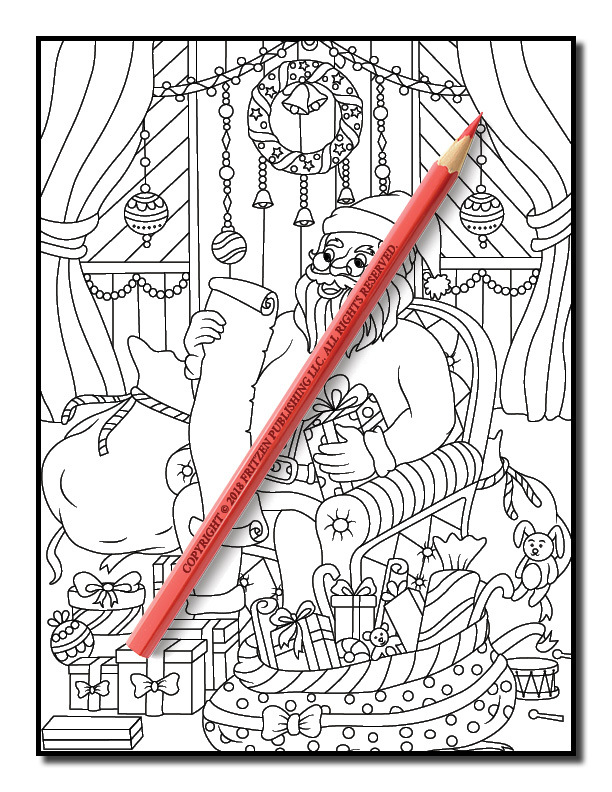 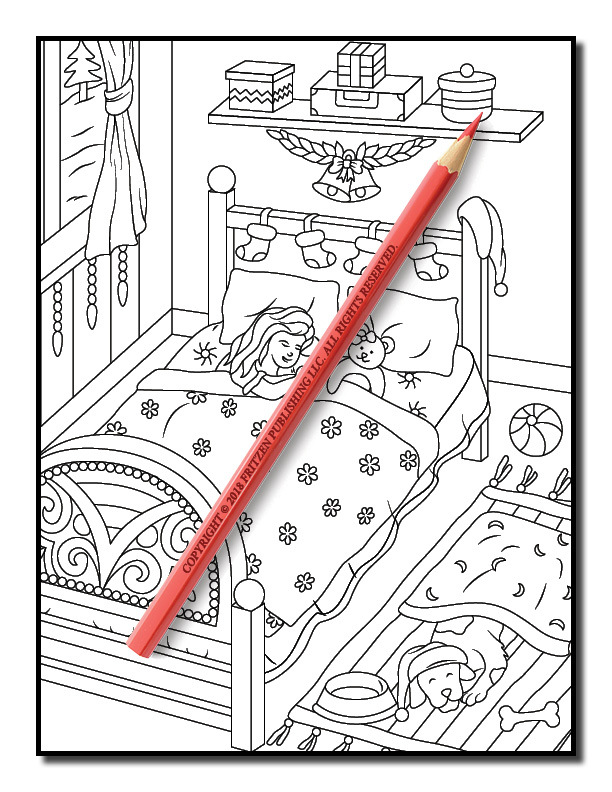 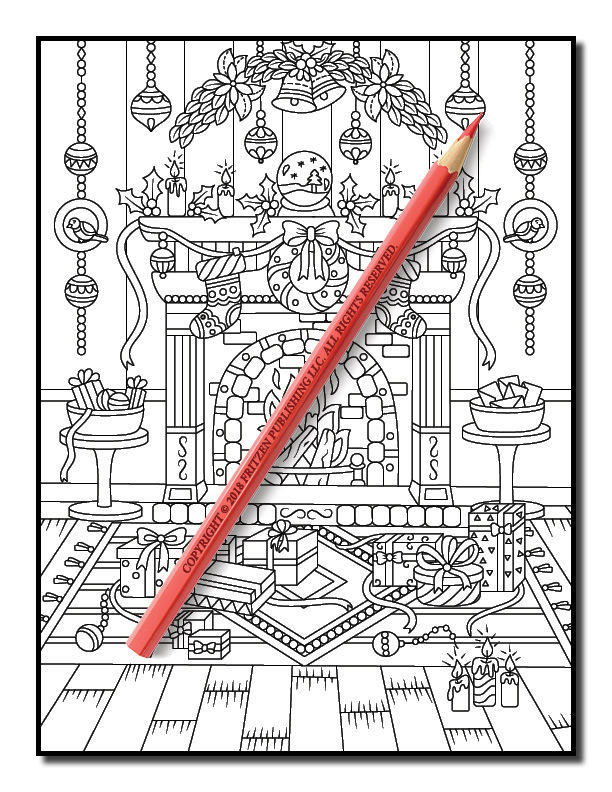 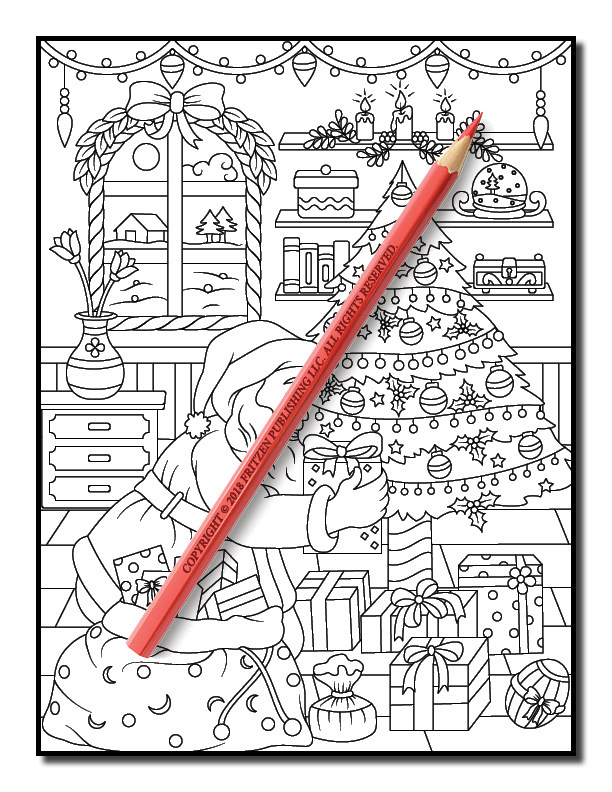 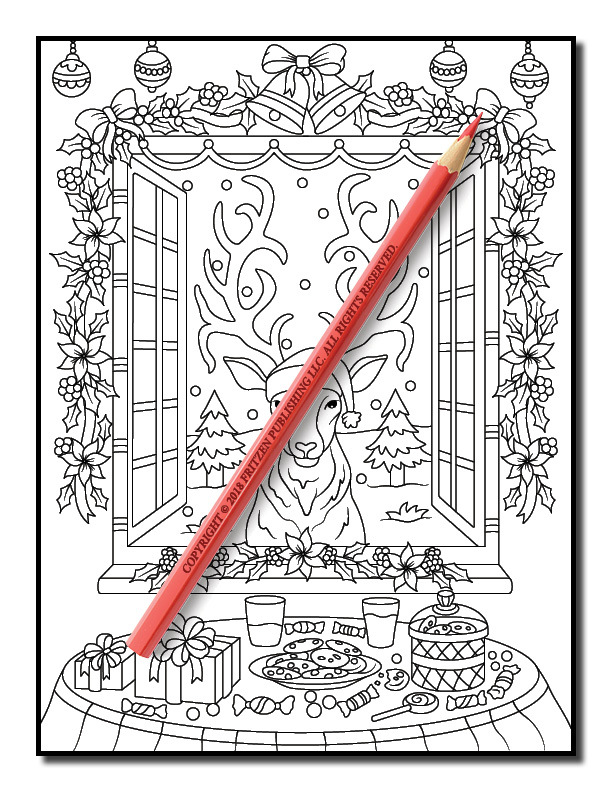 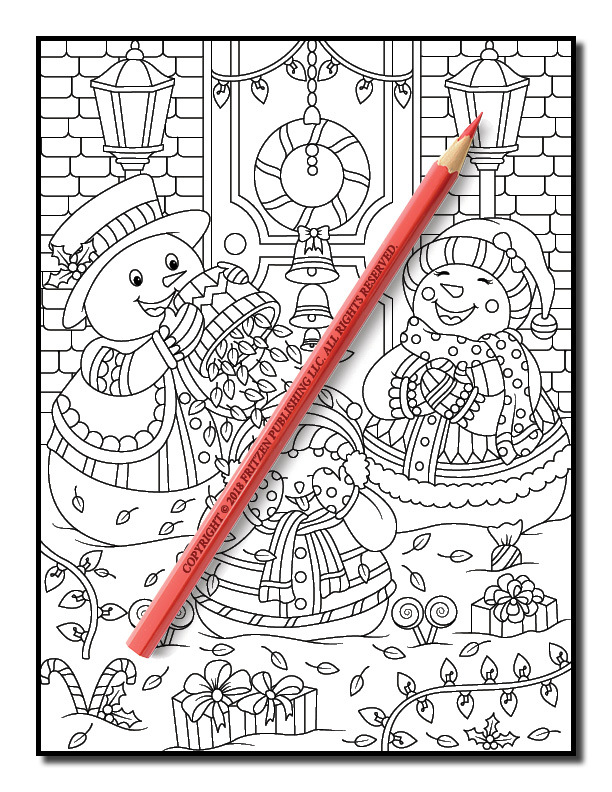 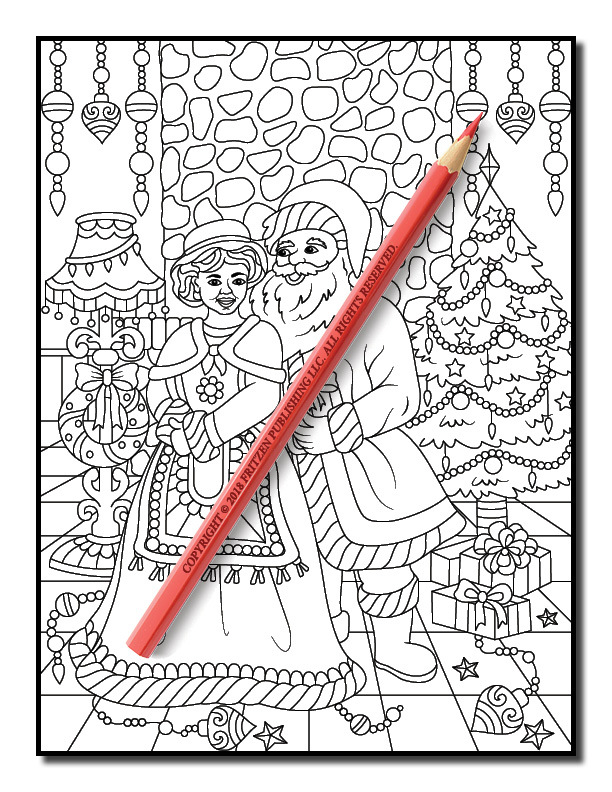 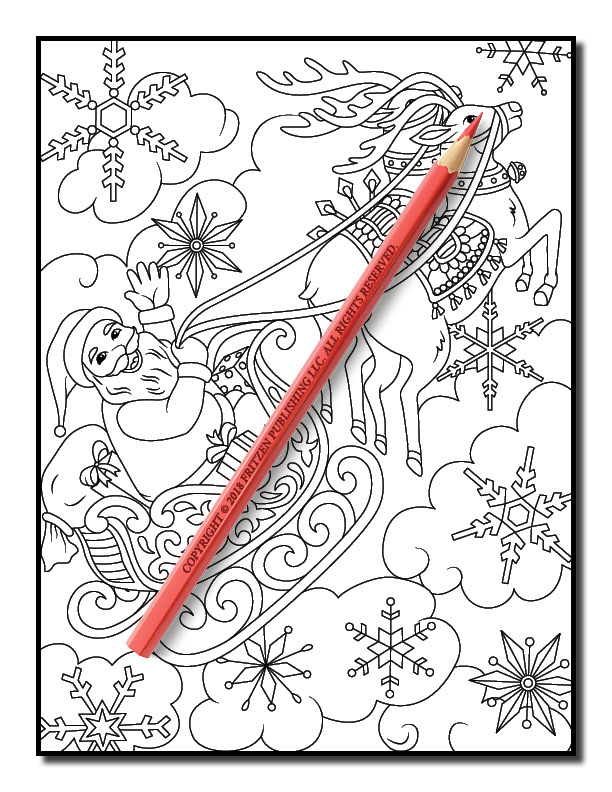 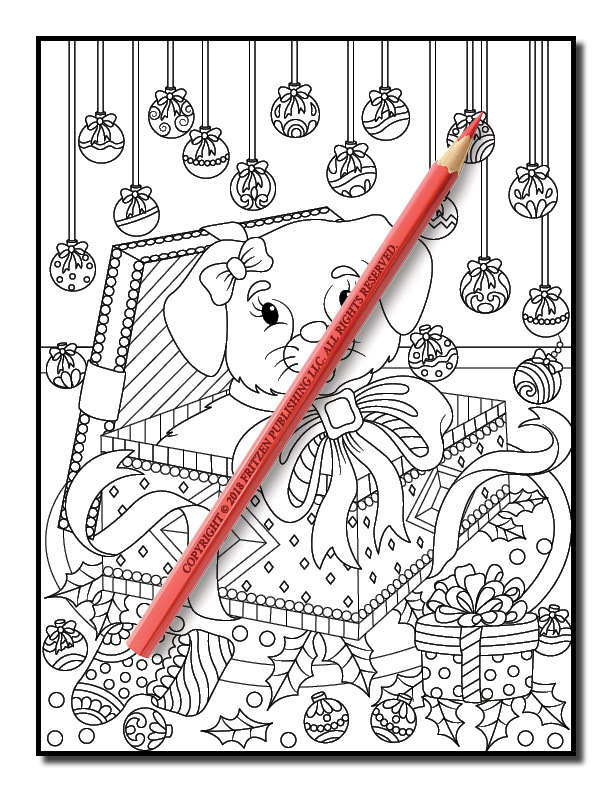 Enjoy hours of festive fun coloring our Christmas designs.